Closeout. 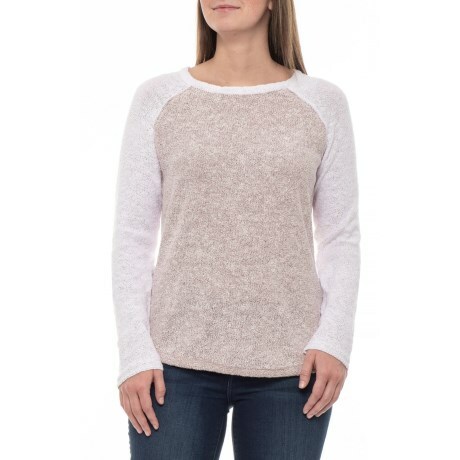 For soft, lightweight warmth, throw this North River Deco Rose two-tone crew sweater on over your favorite tee, button-up or tank. Available Colors: DECO ROSE. Sizes: S, M, L, XL.